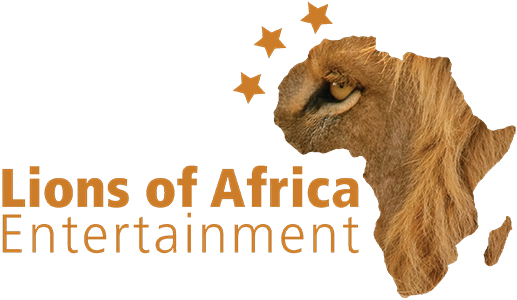 The Lions of Africa Show is a great play by percussionists, dancers, acrobats, musicians and actors, both men and women, coming from different African countries. 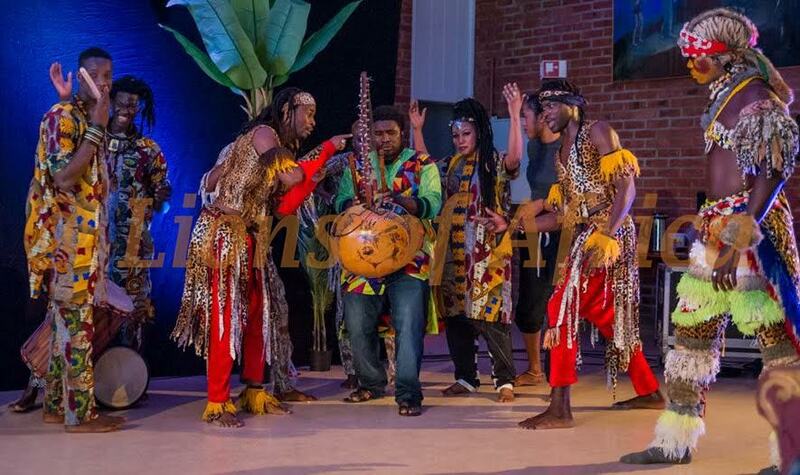 We are dedicated to promoting the culture of West Africa and through the magic of our colorful folklore and traditions, we invite you to experience ancient African traditions through captivating performances; a mix of high energy dance, acrobatics and infectious rhythms. Although there are about 22 artists in the group, the show is usually made by 10-12 members. The show can be performed in theaters, at festivals and on carnival. The show is about 1.5 hours non stop spectacle (with or without break). At festivals, the show can be customized as desired by the organization (the length of the show can be reduced to 1 hour, 40 minutes, 30 minutes or 15 minutes). © 2017 Lions of Africa www.lionsofafrica.com – Alle rettigheter reservert.